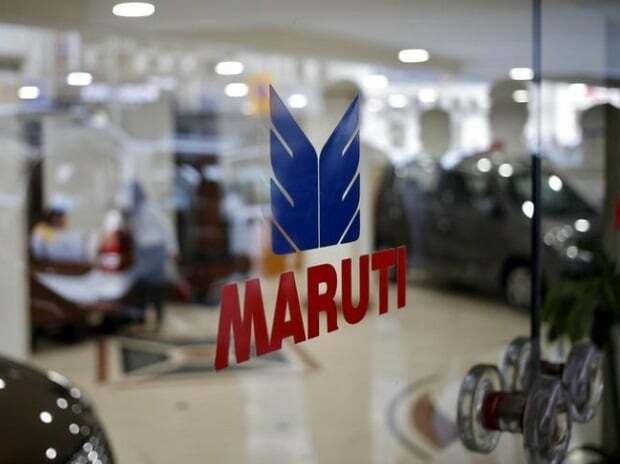 The country's largest carmaker Maruti Suzuki India has said policy stability and predictability are important to nurture industry ecosystem as business environment is becoming more and more uncertain. While the "fast changing regulations have also created a dynamic business environment", Maruti Suzuki India MD and CEO Kenichi Ayukawa said, "the auto industry is a policy sensitive one, and a change in regulation can have far reaching impact on our growth or direction of technology and manufacturing". In his address to shareholders in the company's annual report 2016-17, Ayukawa said: "One of the important lessons we learnt last year was that the business environment is becoming more and more uncertain and that the organisation has to be strengthened further to deal effectively with such unanticipated disruptions". Describing 2016-17 as a "dynamic and eventful year", he said: "We had our share of challenges in the form of short term disruptions in operations caused by fires at two of our key suppliers. Also, there was some initial uncertainty after the demonetisation event. Despite these unanticipated events, our market share inched up and we were able to welcome more and more customers to our family". Calling for consistent policies, Ayukawa said: "Policy stability and predictability are important to nurture the industry ecosystem. It helps industry gain efficiencies and get clarity on which targets and technologies to work on". He further said, "We are working with the government in thinking of policies that can make our cars safer, cleaner and more beneficial to the consumer in the Indian context". In 2016-17, the auto industry had to face uncertainties such as the Supreme Court ban on registration of high-end diesel cars and SUVs having engine capacity of 2,000cc and above in Delhi and NCR, and sales of BS III vehicles. 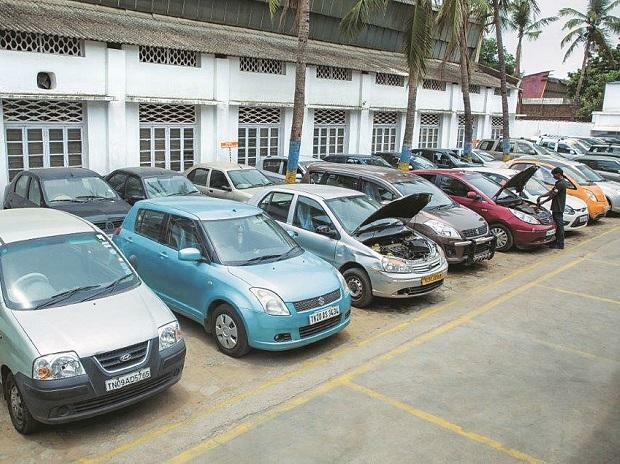 Big cars and SUVs are now facing possible hike in cess under the new tax regime with the GST Council recommending increasing the maximum ceiling to 25 per cent from 15 per cent over and above the top tax rate of 28 per cent. MSI Chairman RC Bhargava, while welcoming the government's decision to promote electric vehicles (EVs), said the company "would not hold back in introducing EVs as soon as we determine that the customers are ready to buy them". "Meanwhile, efforts must continue to be made to enhance fuel efficiency. Hybrid technology is already resulting in significant improvements in fuel efficiency and is acceptable to customers," he added. Bhargava further said: "We will continue to promote such vehicles, as a step towards electric mobility. A Lithium-ion battery pack plant is also being established by Suzuki, in a JV with Toshiba and Denso. This will help to reduce costs and promote hybrids and EVs". When the government withdrew incentives to mild hybrids under the FAME scheme, MSI's Ertiga and Ciaz models were hit the most. Stressing that new technologies are going to be enormously important in the years ahead, Bhargava said, "Failure to keep up to technological change can have severe consequences for any company. In India, we have to deal with issues of energy security, environmental protection and safety. The aspirations of the young, technologically savvy customers have to be met". On the GST implementation, Bhargava said, "I expect it to be a game changer for Indian industry and the economy. Over the past decades, the Indian economy has increasingly become inconsistent with a modern industrial and competitive country." The various reforms and initiatives taken by the government in the last three years are driving the country towards becoming an attractive place to establish manufacturing activities, and do business, he added. "As 'invisible money' disappears, transparency and objectivity in decision-making will increase," Bhargava said, adding MSI has "always been a strong adherent of complying strictly with all laws and rules, and ethical conduct has been our watchword. We welcome what is happening as it is good for India, and for your company".